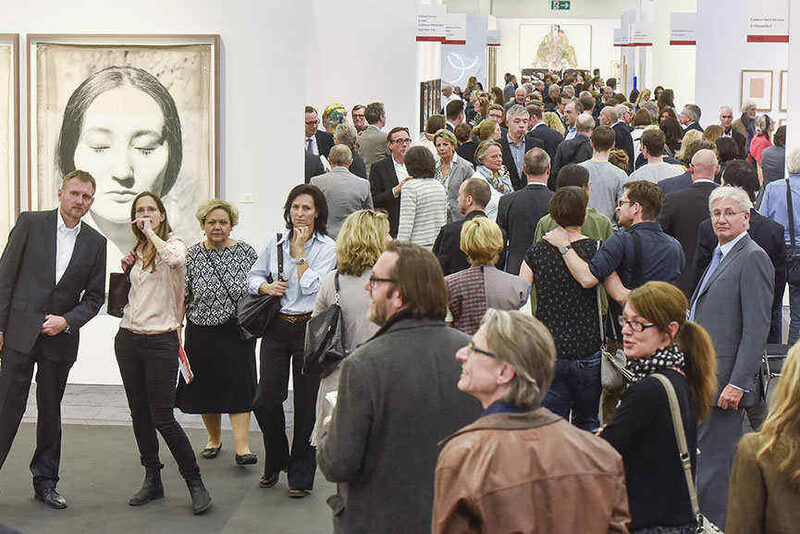 If you’re in pursue of top-notch modern and contemporary art, paintings, works on paper, photography, video, sculptures, objects and graphics, Art Cologne is once again the fair to visit doing the month of April. 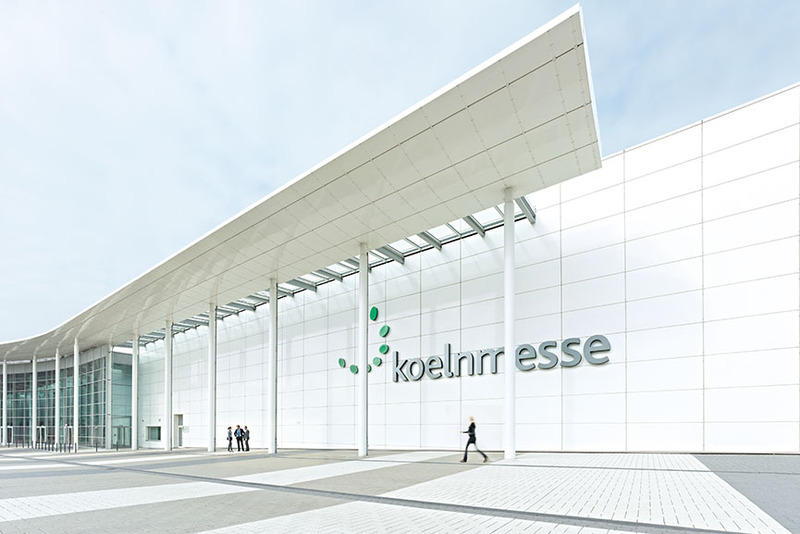 In for its golden 50th edition, the event is ready to occupy as much as 34,000 square meters of exhibition space inside the spectacular venue that is Koelnmesse, and to welcome some 60,000 visitors. 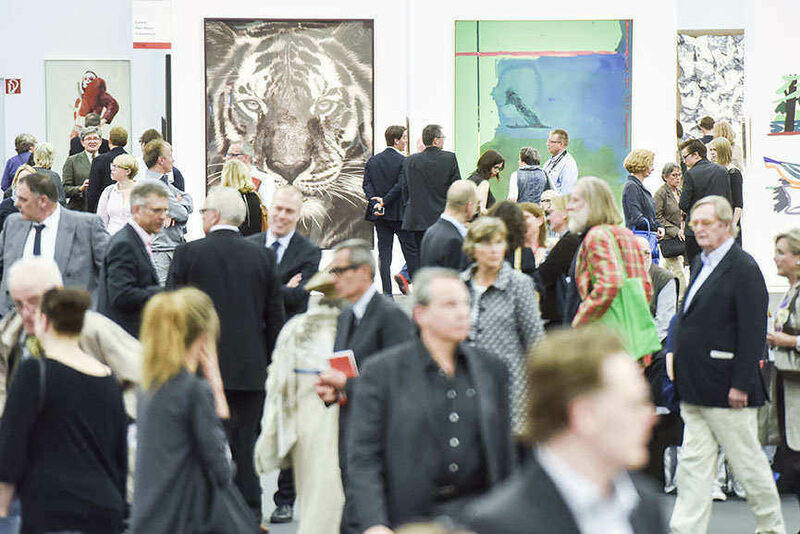 Open to everyone, from museum and gallery curators both private and national, to auction houses, artists, consultants, banks and insurance companies and enthusiasts alike, Art Cologne will present over 200 leading international exhibitors, divided into four thematic sectors, accompanied by a supporting program of exhibition openings and events in nearby museums and institutions in the city. As a special event of the 50th anniversary of Art Cologne, the fair will present FILM COLOGNE, an exhibition of arts films, curated by Philipp Fürnkäs. 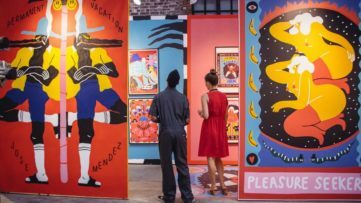 The show will encompass an overview of the medium’s most creative products over the past five decades. For each decade there will be two works that highlight them and the historic production and development of the moving image in the Rhineland. 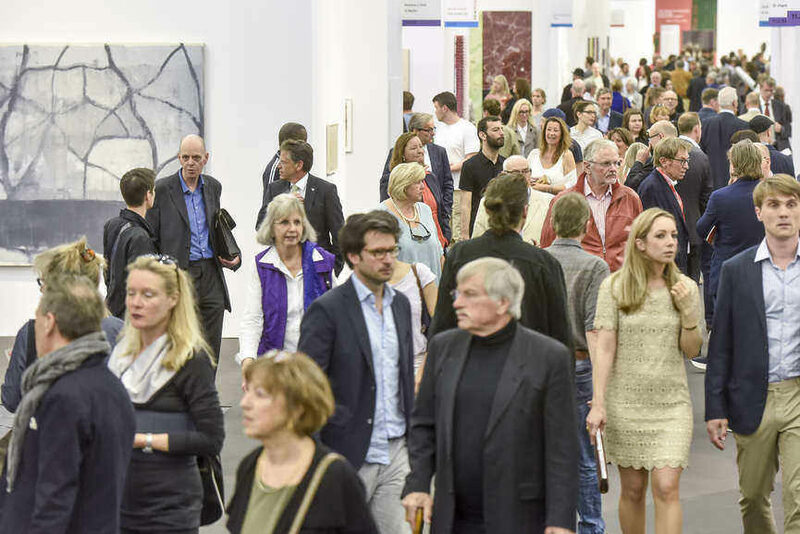 On April 14th, the fair will give out its ART COLOGNE Prize 2016 to Munich-based Galerie Thomas, together with the German association of galleries and art dealers. 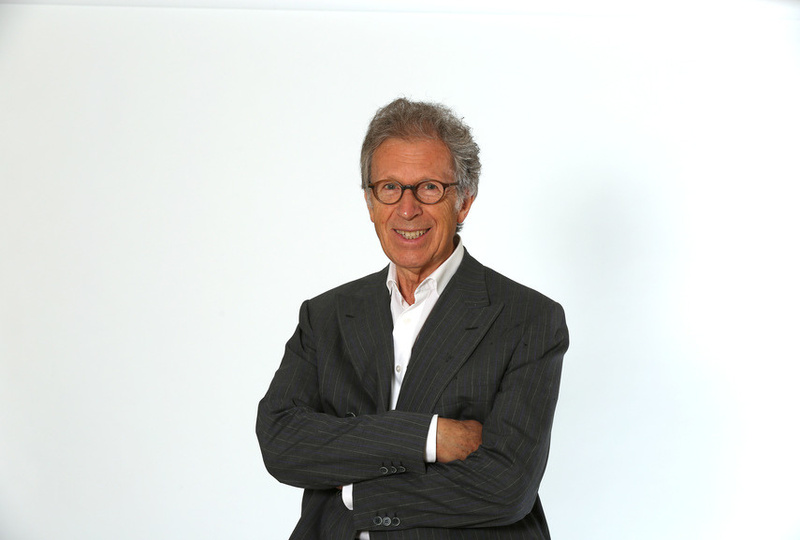 An exhibitor from the start, Galerie Thomas will be awarded for exceptional performance in the communication of art. Other highlights include the one-hour guided ARTtours and the ZADIK Special Show. A total of 291 galleries will take part at this year’s Art Cologne, split into four sectors according to their exhibition program. GALLERIES will present a number of established spaces, divided into Contemporary art (Hall 11.2) and Modern & Postwar (Hall 11.1). 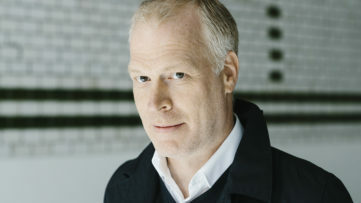 The first will host participants such as Blain | Southern, Daniel Buchholz, Hauser & Wirth, Nosbaum & Reding, Galerie Perrotin, David Risley Gallery, Thaddaeus Ropac and David Zwirner. In Hall 11.3, galleries founded in the 21st century, or better less than ten years old. Participating are Chert and Alexander Levy, among others. For the COLLABORATION sector, Art Cologne has teamed up with NADA fair, to create a program based on jointly planned projects between galleries, project spaces and artists from all over the globe. There, the visitors can find locals Ruttkowski;68, and Delmes & Zander, paired with Guido W. Baudach, for example. Finally, NEW POSITIONS offers solo-presentations of outstanding young artists, each of whom was given additional 25 square meter area in the stands of the galleries representing them. 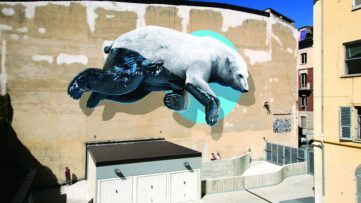 The winner among the 21 artists will get a solo show at Cologne’s Artothek. 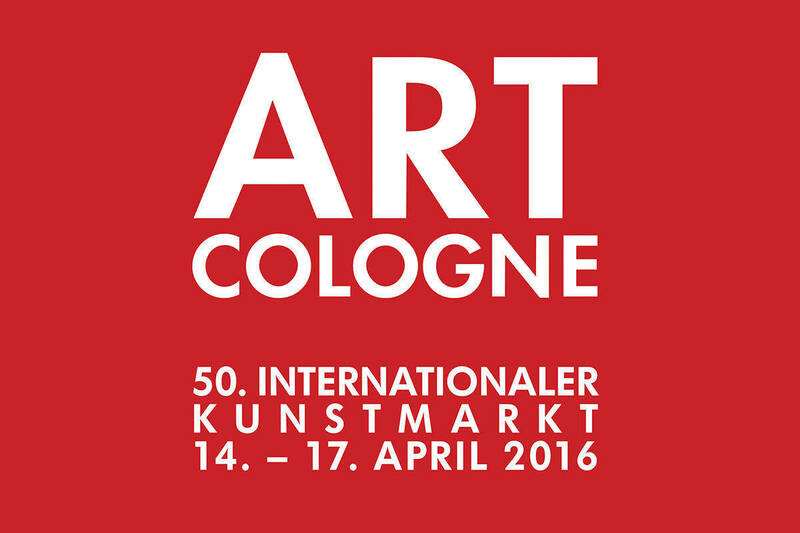 The 50th edition of Art Cologne will be held from April 14th through 17th, 2016 at Koelnmesse in Cologne, Germany. The vernissage is scheduled for April 13th, from 4pm to 8pm. Fair hours will be from 11am to 7pm every day, and from 11am to 6pm on closing day. Ticket prices range from 25€ for the daily ticket, 35€ for the 2-day ticket, 20€ for the reduced day ticket (for students, school children, apprentices, retirees, senior citizens over 65, severely disabled people and groups of 10 or more) and the evening ticket, to 55€ for the vernissage. For more information, visit the official website. Featured images in slider: The 2015 edition of the fair. All images courtesy of Art Cologne.